When I was pregnant with O I worried constantly about making sure we would have everything we needed. I researched, I spoke to friends, I read all the baby magazines about what would be the best brands to buy, what were essentials and what would we probably be able to get away without. It’s only when you become a mum and you start to get to know your baby that you realise what they need and what you will use. One of our most useless items was the Tommee Tippee bottle warmer, despite being told my someone it would be vital. Luckily it was lent to us by my brother so we didn’t have to buy one. It was tucked under the changing table for weeks until one night at around 3 am I thought this would be the perfect time to test it out as it was such a shame we hadn’t used it. It’s hardly a surprise that at that time in the morning, and in a half-asleep state, I couldn’t get it to work. Back under the changing unit it went until it was handed back to my brother some months later, still having never been used. Then there were our lifesavers, the items we really couldn’t have lived without. I’m sure they weren’t lifesavers for everyone but these were the ones that saved my sanity during those early few months. I bought this on a recommendation from my best friend and was the best money that we ever spent. Once O was out of his moses basket at about 12 weeks he slept with his sensor mat until he moved into a big boy bed at 3 years old. Seeing that little pendulum swinging away, letting me know that he was breathing and safe upstairs gave me so much reassurance. Yes, we may have had the odd panicky moment when the alarm sounded because he had rolled off the piece of plywood we had bought from B&Q for the sensor mat to sit on, but the peace of mind far outweighed those few false alarms. I was undecided whether to buy a baby bath or not as a lot of people had said they were a waste of money and they just used their normal bath or a washing up bowl when they were little. I spotted this one in a magazine and as my sister in law had asked what we would like as a present I chose this, and I was so glad I did. It’s best feature for me was the sling support that fitted over the bath meaning that O could lie in it and I had both hands free to wash him and lift him in and out. 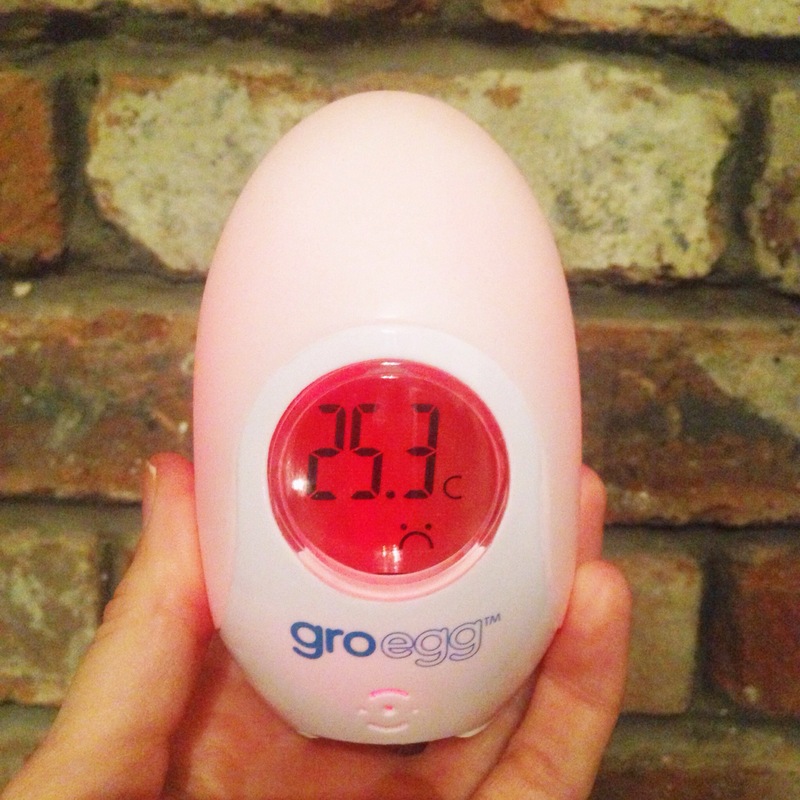 I hadn’t heard of Gro Egg until my brothers wife mentioned them. As O was a winter baby I was a little bit paranoid about the temperature, either being too cold and then jumping to being far too hot when the heating was on. I really liked that the colour of the egg would tell you whether it was too hot/cold or just right. I loved this little guy. He was a Christmas present for O when he was a few weeks old and fast became one of my favourite baby items. We had a few similar items but what I loved about him was that with a squeeze of his belly his music would last for a decent amount of time, the others always seemed to switch off really quickly, so there was plenty of time to soothe O to sleep. 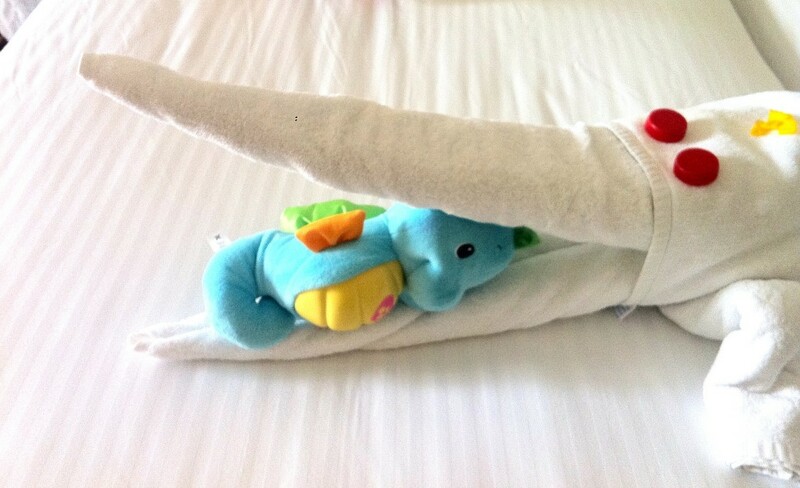 As he was a regular fixture in his bed he started to recognise that when seahorse was on it was time to snooze, and as he got older he would often switch him on himself in the middle of the night. I was devastated when he eventually wore out and I will definitely be buying a replacement for our new baby boy. 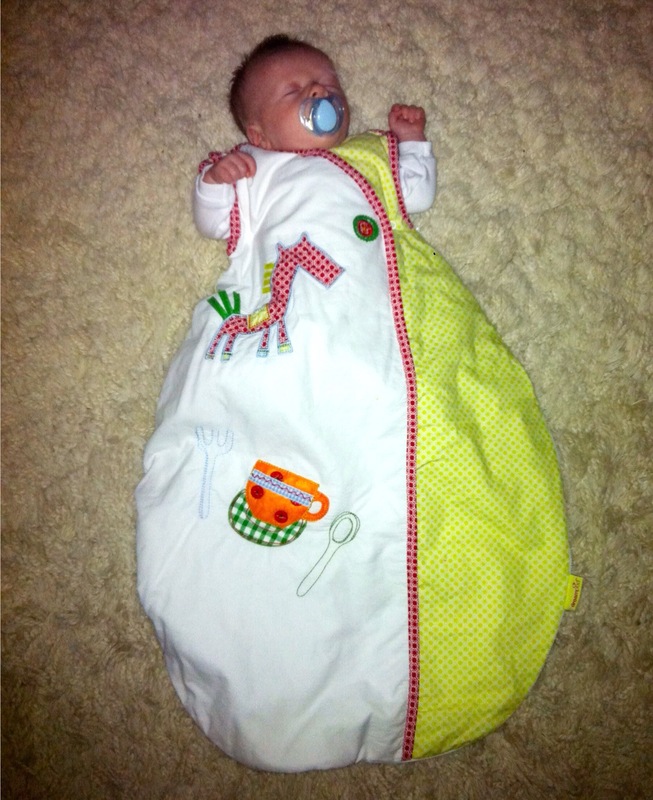 How adorable are baby sleeping bags? O always loved to be wrapped up when he was sleeping, in the first couple of weeks he adored being swaddled but we soon discovered that he was (and still is) a wriggler. This meant that any blankets we put on him would soon be kicked off, and as it was the middle of winter I would then worry about him getting cold. Baby sleeping bags were the answer to all our problems. I loved zipping him up in a bag before bed, giving him cuddles and laying him down to sleep. I was a bit sad when he eventually outgrew them and was ready for a duvet. We will be using all of our favourite five items second time around, we just need to welcome a new Mr Seahorse into the family. 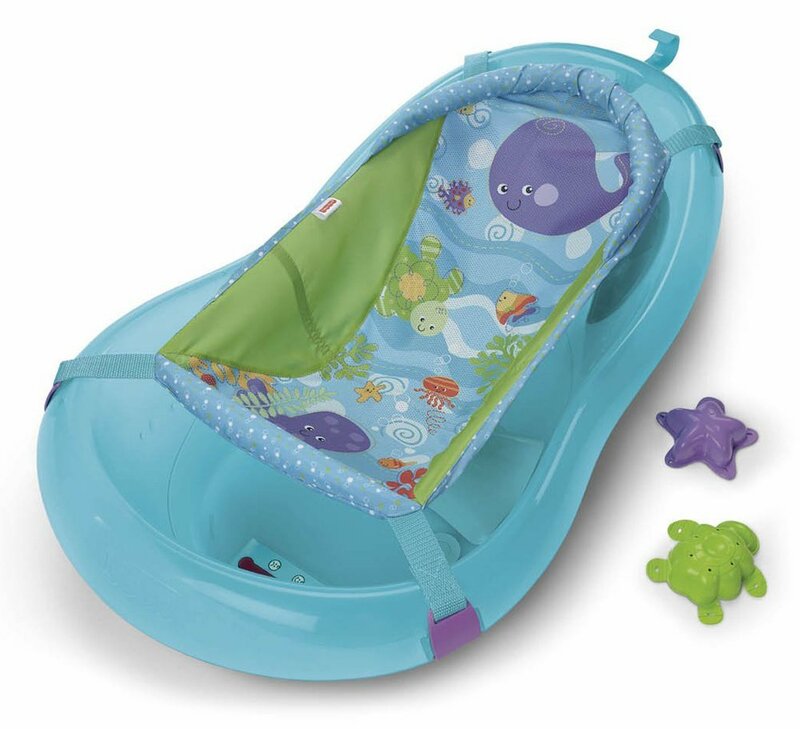 What was your favourite baby buy? I’d love to know your recommendations. Love these. 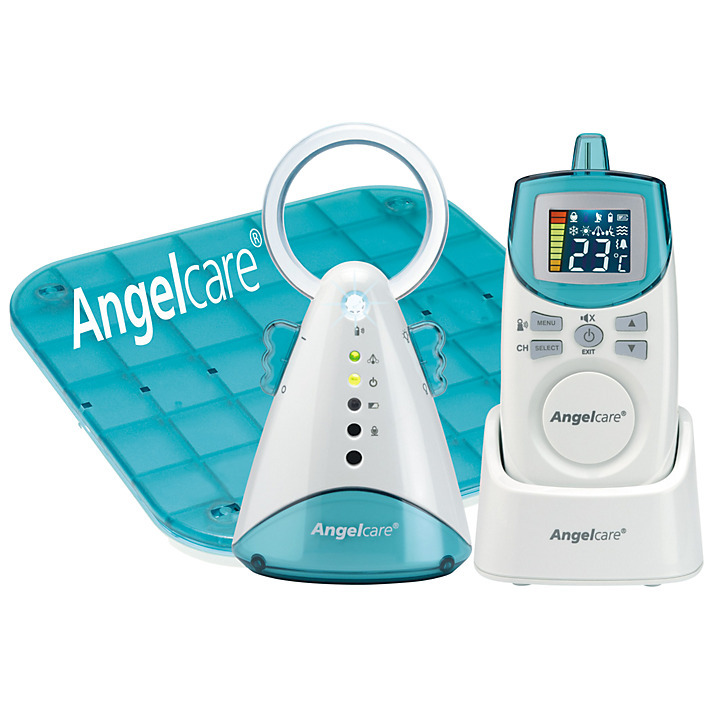 As boring as it sounds, my best ever buy was my Angelcare nappy bin! We lived in a flat initially and now a four storey house and it just means I don’t have to traipse outside to the wheely bin everyday or put up with the smell. I agree with the majority of these, the angelcare was a godsend in the early months and Jack still sleeps with his seahorse now aged 4! I think he mainly uses him to light up his room when he wants to sneak out of his bed in the night but hey ho! Grobags are also a staple in our household too! This is such a useful post! Our baby is due next week and although I feel fairly organised you never know what products your baby is going to use or not use. I’m really impressed with the sound of the glow egg and seahorse. I might have to look into those.